Following the audit, British Water have approved RGR Facilities to continue to specify, supply, install and maintain all 3 types of equipment (Grease traps, Grease removal units & dosing systems) across the UK, as a recognised member of the UK Grease Contractors Association. 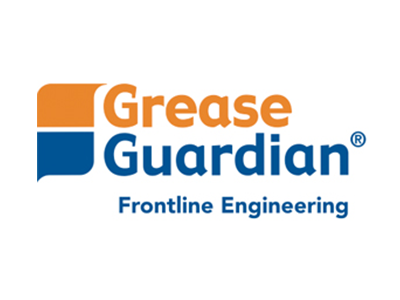 To learn more about the Grease Contractors Asociation, you can visit British Water's GCA Page. Alternatively, if you require grease management services, or to learn more about what we do, you can contact RGR on 020 7221 6094.